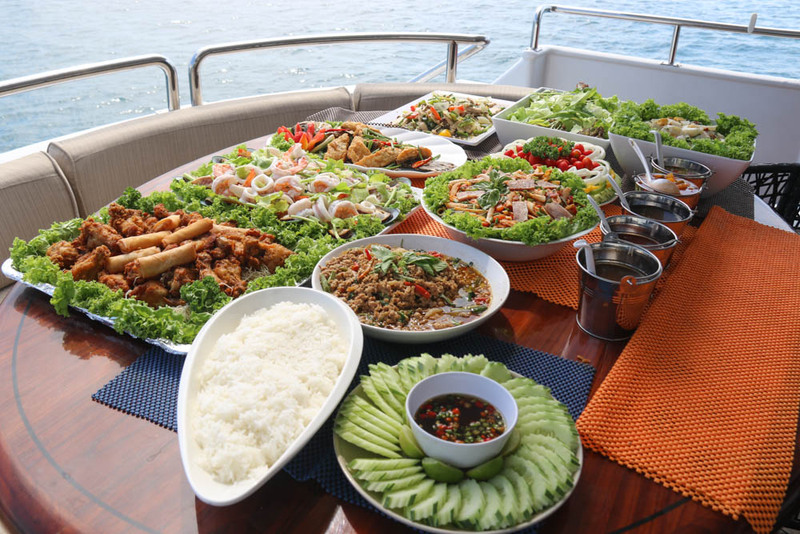 Pattaya Yacht Charters offer excellent catering packages on all of our luxury charters no matter the length of the charter or the nature of the marine event. 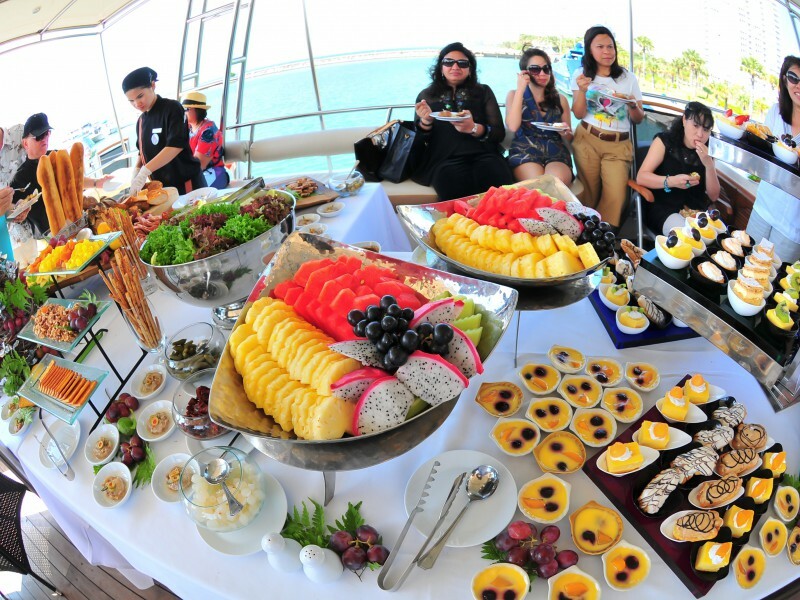 Whatever options you are looking for you may rest assured that here at Pattaya’s only truly professional yacht charter company we will have it covered for you. 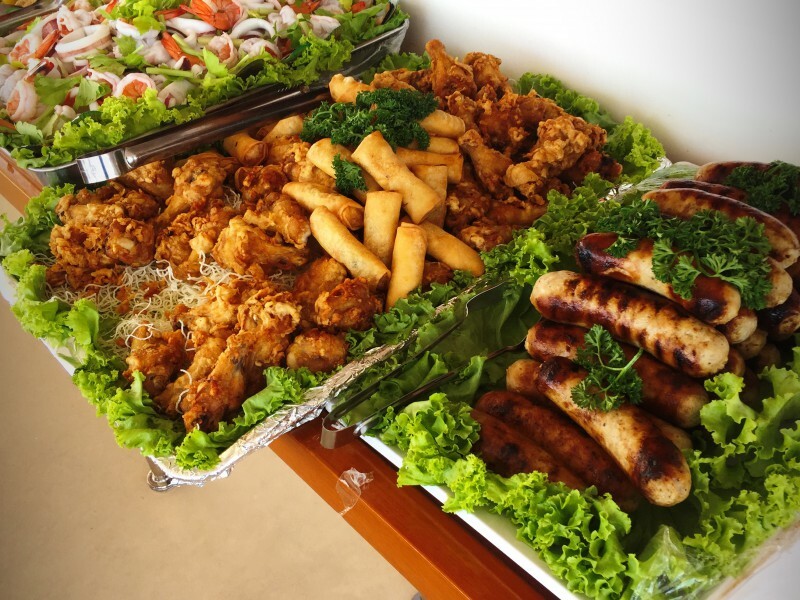 For our day charters we offer a variety of delicious menu options to choose from such as English Picnic, Thai, Greek, Italian, Indian, Indian Vegetarian and Around the World Menu. We also have Four spectacular VIP menu’s such as our BBQ Bonanza menu, Seafood Fiesta Menu, Summer Picnic Menu and Surf N Turf Menu. 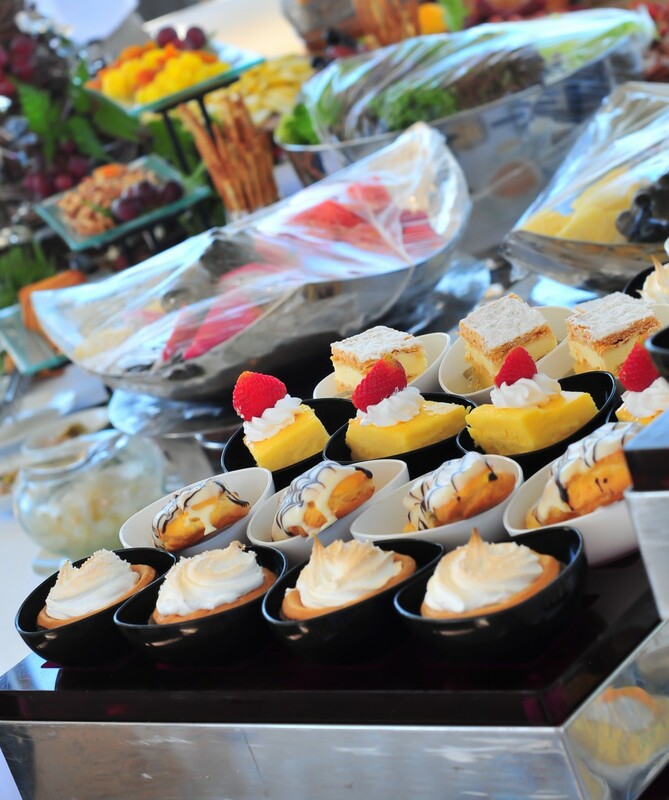 For our VIP menu options there will also be an onboard chef and catering staff to guarantee a sumptuous meal. 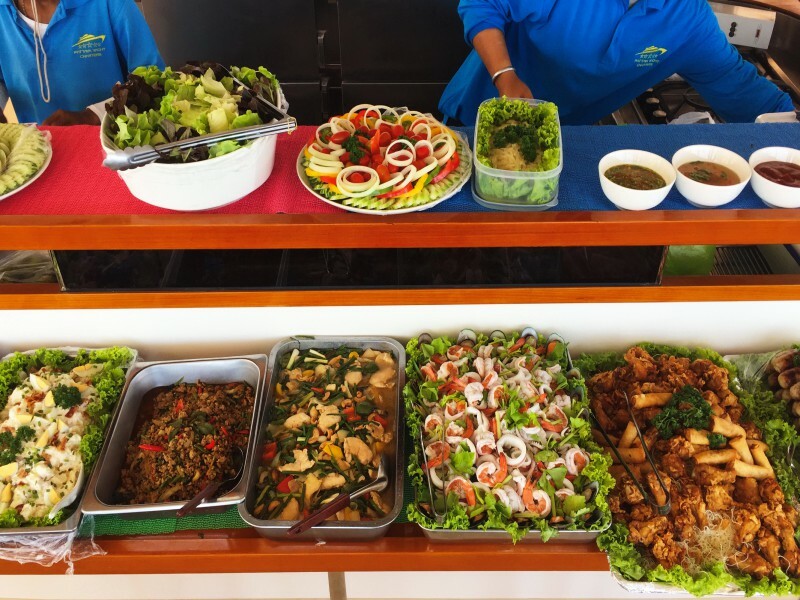 If you would prefer to eat ashore we have onshore Thai menu options or you also have the option to choose your cuisine and pay for your own lunch directly at one of the suggested island beach restaurants. 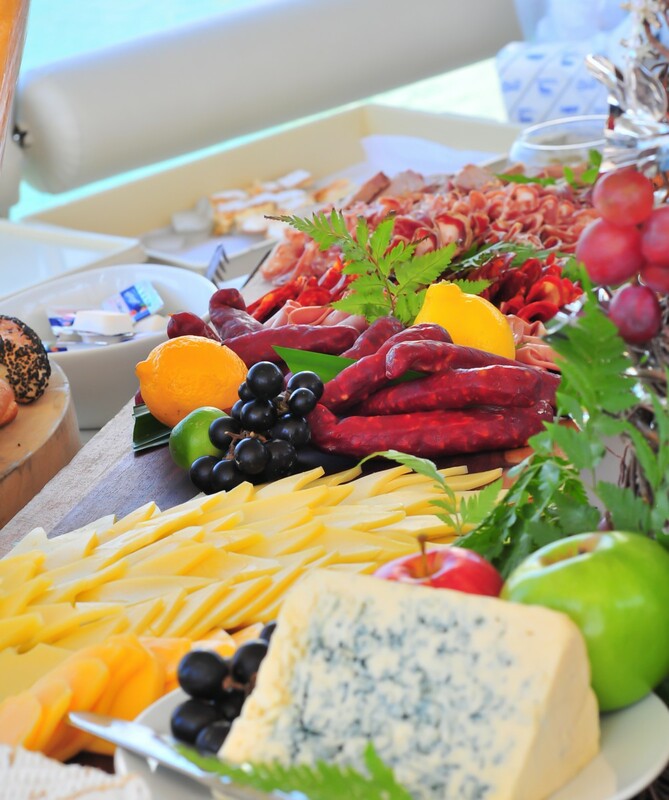 During our multi day charters we often mix the catering to be on board and on shore at various carefully selected quality restaurants along your cruise route. 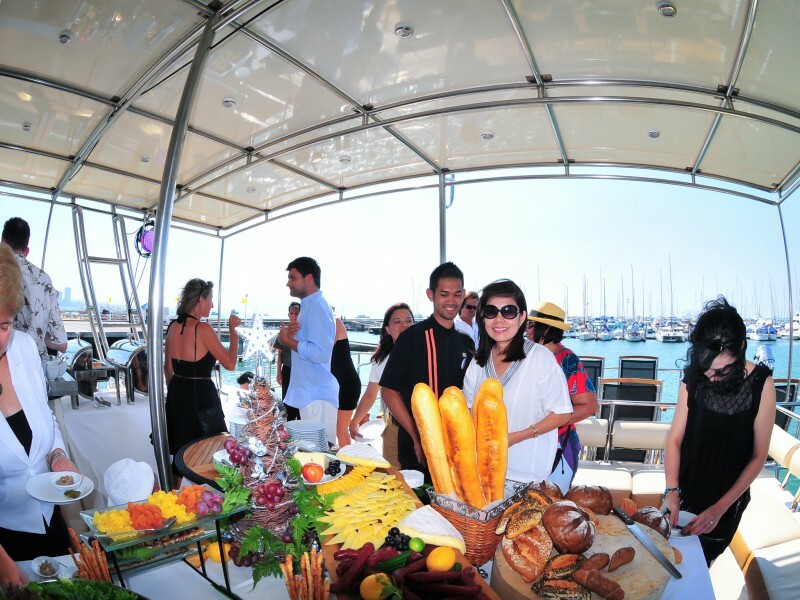 It is important to keep well hydrated whilst enjoying your boat charter. 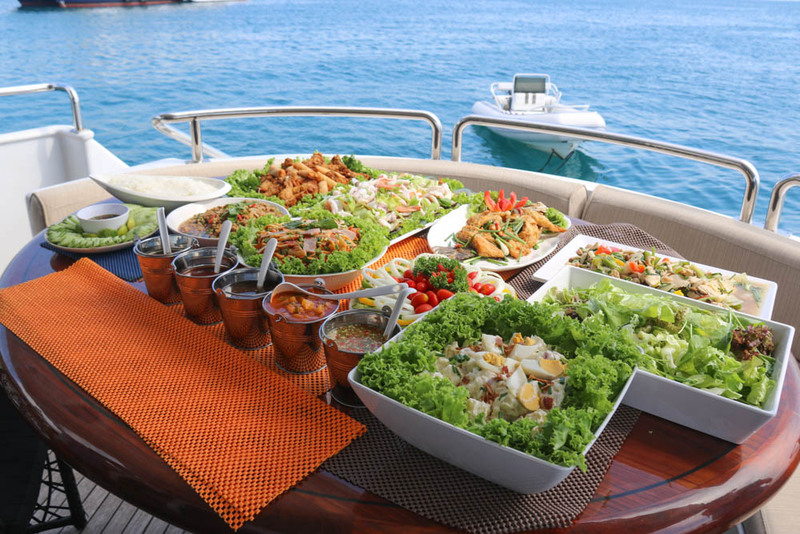 At Pattaya Yacht Charters we offer a plentiful and wide selection of complimentary soft drinks. If you require a little alcohol to enhance your charter then simply tell us your preference and we will have the beverages on-board chilled and ready for your arrival. On all of our boat charters you will receive complimentary soft drinks variety of Mineral Water, Schweppes Lemon Soda, Coke, Sprite and Fanta Orange. Snacks such as fruits of the season, crisps (USA chips), various cocktail nuts and cookies. We also offer alcoholic drinks at very reasonable prices. We can source any alcoholic beverage you require and we also carry a large stock of alcoholic drinks at our Ocean Marina office. Our typical Alcohol menu consists of beers such as Heineken, Singha, Chang and San Miguel Light. Spirits such as Black label, Jack Daniels, Absolut Vodka and Gin are sold by the bottle. Complimentary extra mixers such as Schweppes Tonic Water, Soda water etc are supplied with the bottles. If its a cocktail your looking for our hostesses are renowned for making fantastic Margaritas, Bloody Mary’s and an awesome Sangria. We also have a large list of red, white and sparkling wines available including three different types of Champagne.